Find Satin Band Banquet Table Cover, Cotton Satin Band Table Cloths, Colored Cotton Satin Band Tablecloth on Industry Directory, Reliable Manufacturer/Supplier/Factory from China. 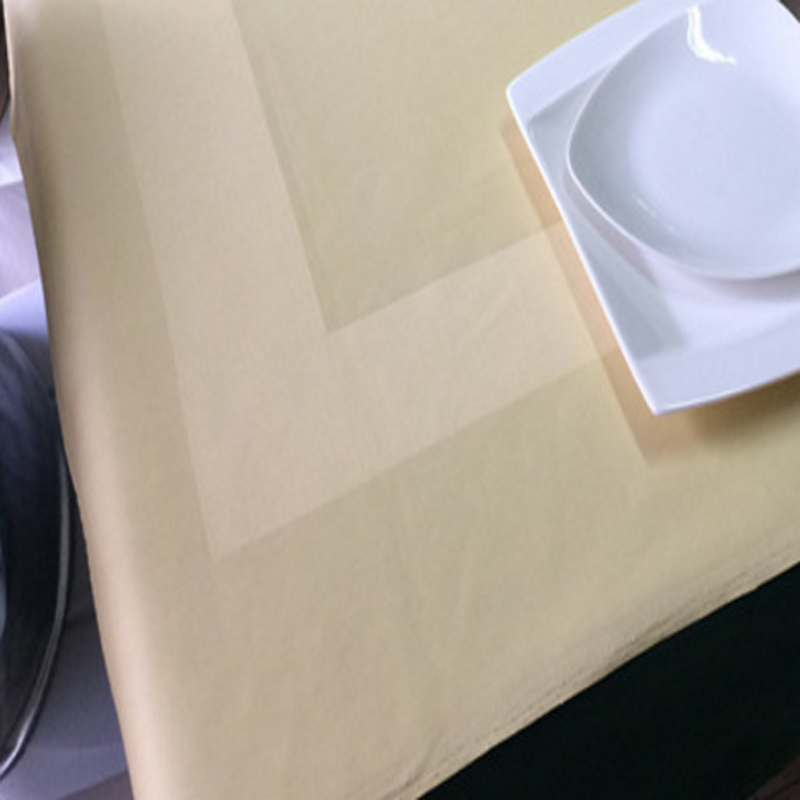 Satin band Damask Table Cloth is the standard in the hospitality industry. The satin band Banquet Table Cover is made of 100% cotton which will provides you optimal softness you can see and feel. 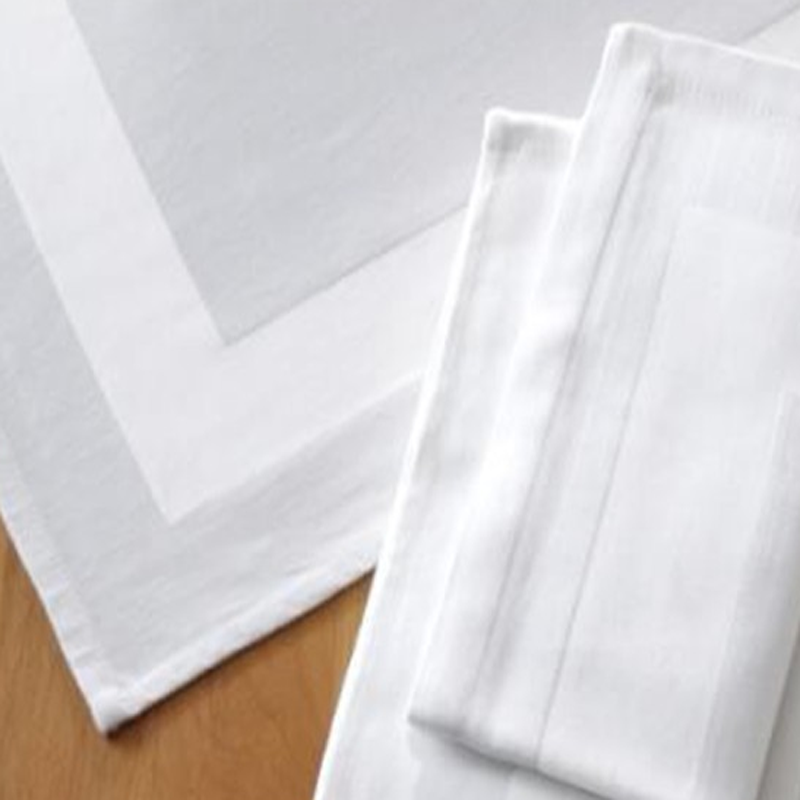 The cotton satin band table cloths are dyed and fully mercerized to give the most luxurious colors and soft hand. This colored cotton satin band tablecloth is ideal for both formal & casual settings and makes a great gift for all occasions. Measured in 54``x96``, this Table Cloth fits 36``x36`` to 40``x40`` table. Machine wash and tumble dry low is preferred; remove and fold promptly after drying. 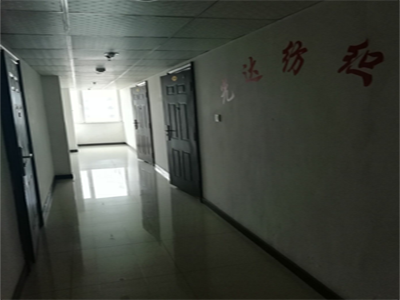 Our company, Shijiazhuang Guangda Textile Co., Ltd established in 2004, located in Shijiazhuang, Hebei Province, China. It is an exporter and manufacturer specializing in Hotel textile, hospital textile, bed linen, home textile. 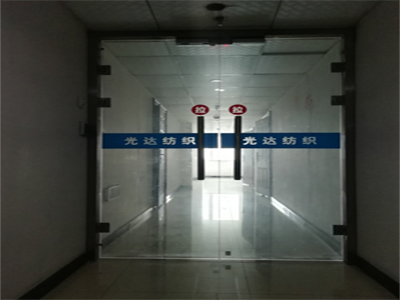 We have over 20 years experience in production and management, we can supply the most suitable products in high quality to meet with our customers most stringent needs. Our main products is: grey fabric in 100% cotton or CVC; bleaching white/dye color fabric; yarn-dye fabric; sheets, quilt cover, Pillow case slips, all kinds of tea towel, kitchen towel, Napkin, Table Cloth, laundry bag and so on. Our product exports to Australia, New Zealand, Canada, and Europe. We ensure that the first in quality; first in service. With the principle of "To share benefits and risks together" we look forward to the faithfully cooperation with domestic and international clients, developing the improvement with each Other.